‘Springsteen on Broadway' is the new album of music and stories by Bruce Springsteen, and the soundtrack to the Netflix film of the same name. The album is the complete live performance of the show. 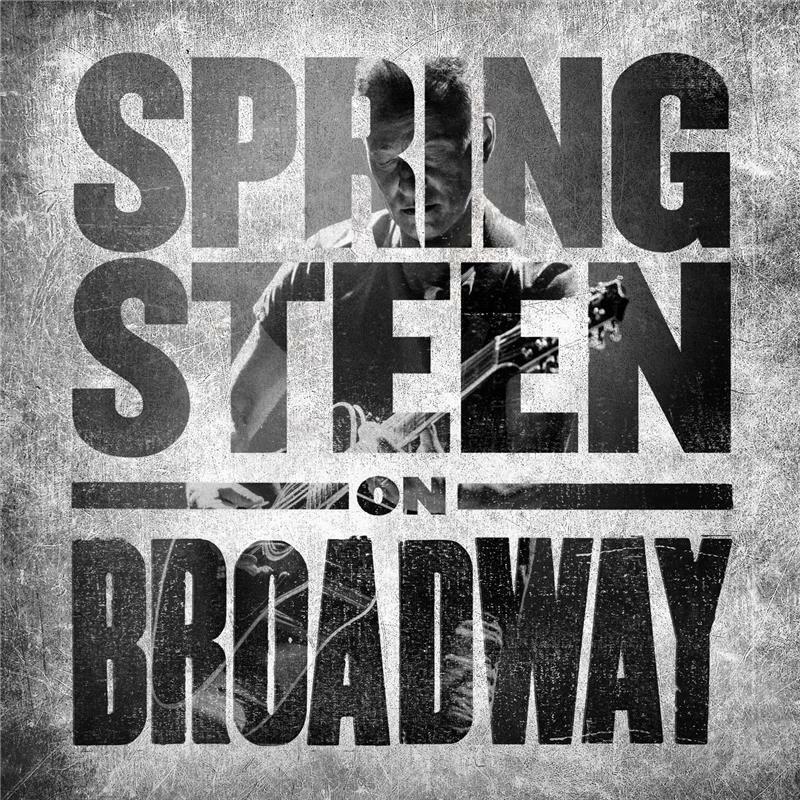 ‘Springsteen on Broadway' is the solo acoustic performance written and performed by Tony Award, Academy Award, and 20-time Grammy Award winner Bruce Springsteen. Based on his worldwide best-selling autobiography ‘Born to Run,‘ ‘Springsteen on Broadway’ is a unique evening with Bruce, his guitar, a piano, and his very personal stories. In addition, the show features a special appearance by Patti Scialfa. Bruce Springsteen’s historic sold-out series of performances of his one man show began previews on October 3, 2017 and officially opened October 12, 2017. The show was extended three times after its initial eight-week run, and ran on Broadway at The Walter Kerr Theatre through December 15, 2018, bringing the total number of performances to 236.